Former JumpStart apprentice Drew Cheezum inspired his son to follow in his footsteps and pursue a career in construction. They both now work for Ariosa & Company. Why and how did you get into the construction trades? I was looking for a job and was working with a temp agency and they called for a laborer and I happened to be there. I had a few warehouse jobs where I gave it my all and no one paid attention. When I went to work for a mechanical contractor they saw how hard and tirelessly I worked and a couple of the guys asked if I was interested in going to school and then I applied for ABC and got in. I am in the office now and he is in the field, so we don’t work together too much. Just knowing what a future he has ahead of him and the sky is the limit for him is such a comforting feeling. How long have you been with Ariosa? Since the first year they went into business 11 years ago. 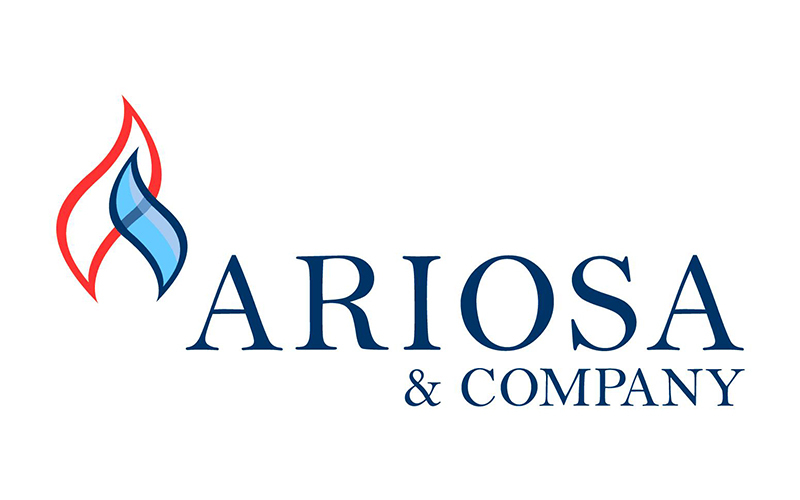 I have known the vice president and the senior project manager of Ariosa for 21 years now. They were some of the first guys I worked for and one of the main reasons I stuck with the trade.